Q: Where does this ship from? Q: Does this tire require a inter tube? A: No it does not require an inner tube. Q: Can this tire be used with an inner tube? If not do you all have this same size tire that can be used with an inner tube? A: This tire can be used with an inner tube. 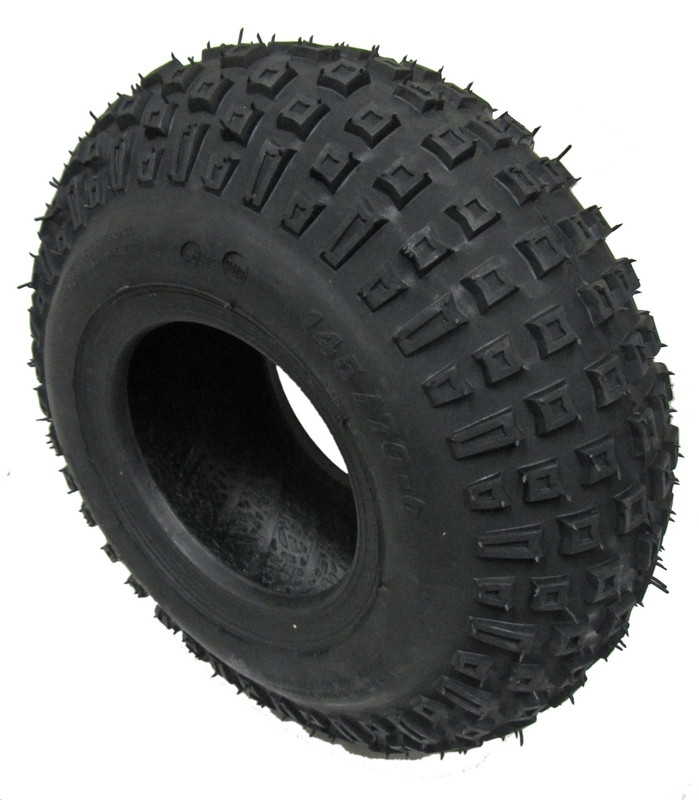 Q: How does this tire compare in size with the 4.1/3.5 X 6 ?